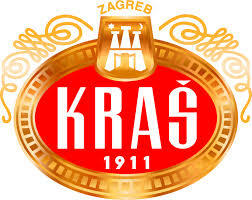 The largest manufacturer of confectionery products in the South-Eastern Europe. Bronhi Toffees with no artificial flavours or colours, have all the benefits of a functional toffee, and they are especially beneficial for the airways. Now with Bronhi, breathing made even easier!